You will enjoy the comfort and visibility offered by the Tecnifibre Absolute squash goggles, which is very useful during your squash sessions. They adapt to your morphology and hold well on your head. Enjoy a good visibility and an optimal protection with the Tecnifibre Absolute squash goggles. With their black frame, these squash goggles give you style on the squash court. 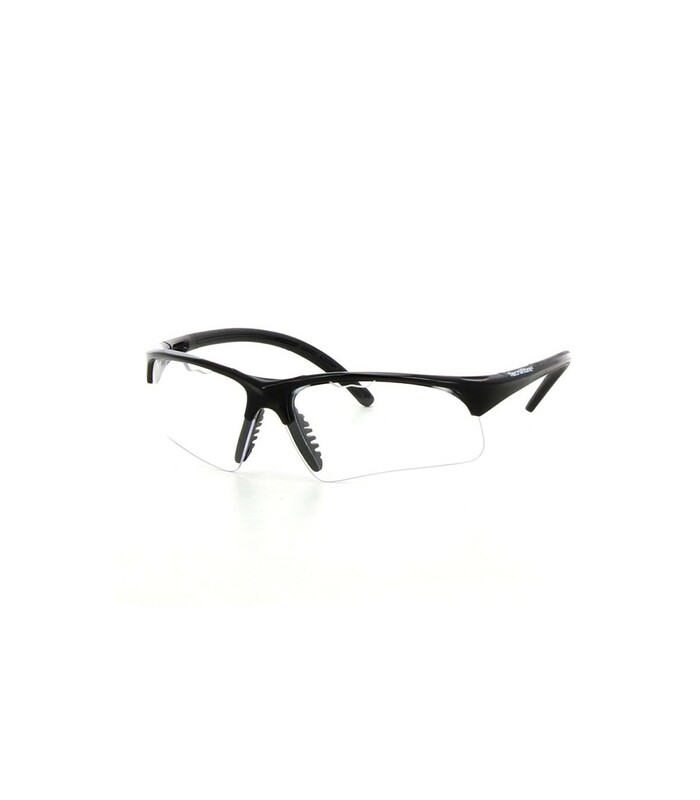 Combine aesthetics with safety with these Tecnifibre Absolute squash glasses. Play with style, but above all, serenely and safely with this squash eyewear. With the Tecnifibre Absolute squash glasses, you do not have to worry about balls that can hurt you, about shocks and about your safety. 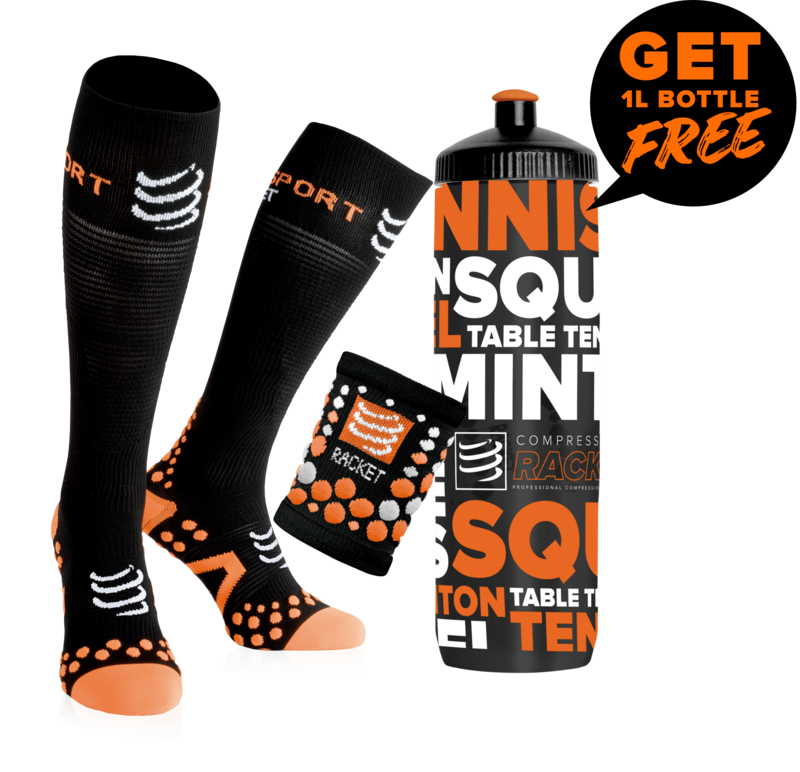 You can concentrate on your game and enjoy fully your squash sessions. You will appreciate the solid frame, the resistant and ventilated lenses, as well as the style of the Tecnifibre Absolute squash goggles. You will not even feel that you wear glasses so they fit perfectly to your morphology. Anti-fog, anti-shock, durability and stability are the main characteristics of the Tecnifibre Absolute squash goggles.